New York Food Company’s culinary staff are expert at artful and tasteful presentation of our delicious fare. 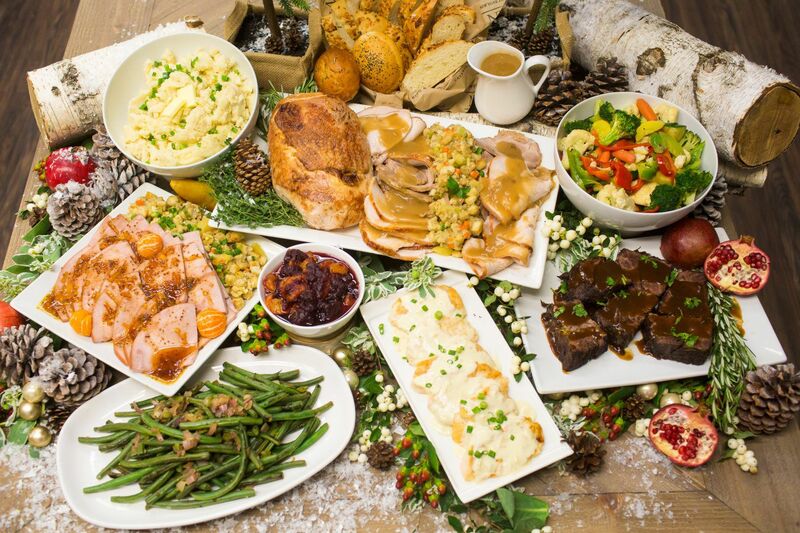 We offer several presentation styles including our green choice of family style reusable serving dishes, natural baskets and professional chafing dishes, our disposable options, fine china glass and silver premium serving dishes, as well as full service decorative buffets. 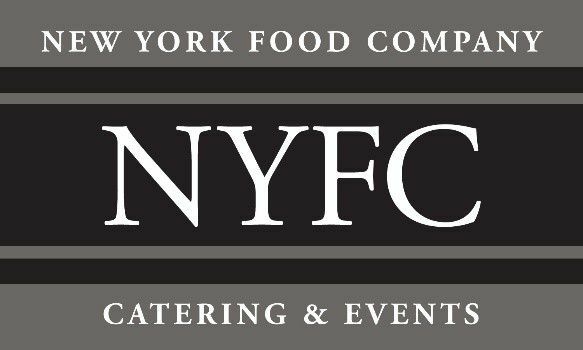 Every NYFC catering delivery is prepared with fresh, local ingredients and perfectly presented with our careful attention to detail and incomparable culinary flair. We love the great outdoors! New York Company will deliver anywhere you are. Our off premise catering and drop-off service team is the perfect choice for outdoor events. Why cook when you can relax and enjoy the party? Let us help you with your sporting event, tailgating party, company picnic, family reunion, pig roast, or beach luau! New York Food Company is expert in the art of outdoor catering and events.